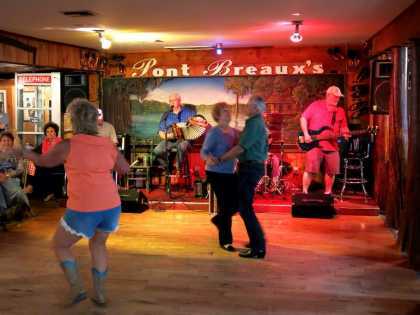 In addition to being known as the Cajun & Creole Country, Lafayette, LA is also known as the Heartbeat of Acadiana and with good reason. 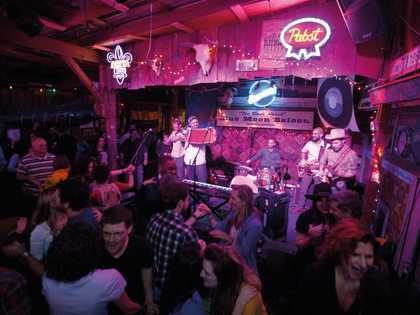 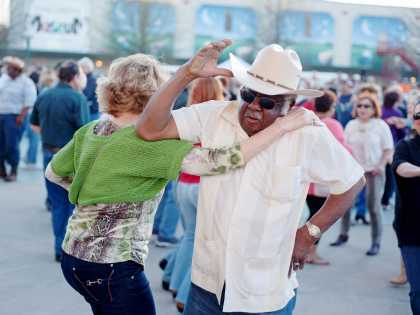 Our distinctive mix of Cajun, Creole and Zydeco have people coming down from all over for a two-stepping good time. 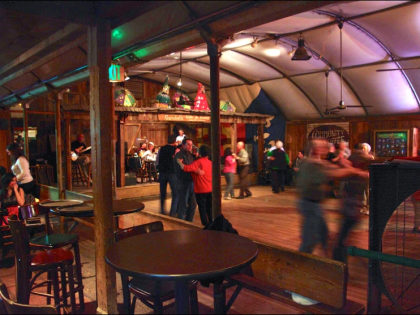 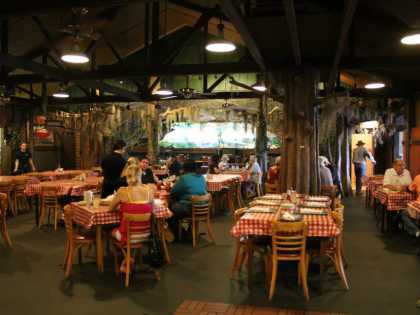 On any night of the week you can listen to live music while sampling some authentic Cajun & Creole cuisine or kickback with a Sweet Crude Rouler that will have your taste buds dancing as much as your feet. 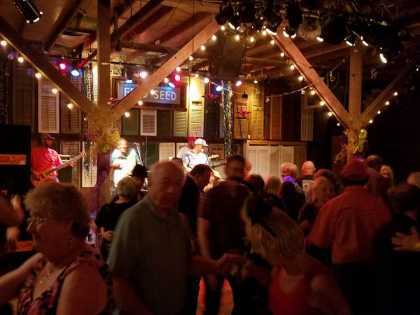 Live music venue, reception hall and bar that hosts fall and spring concert series. 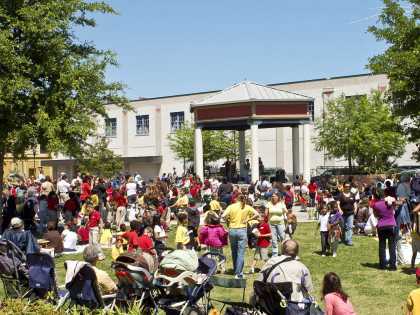 Free Friday lunchtime concert series in the fall and spring complete with food options. 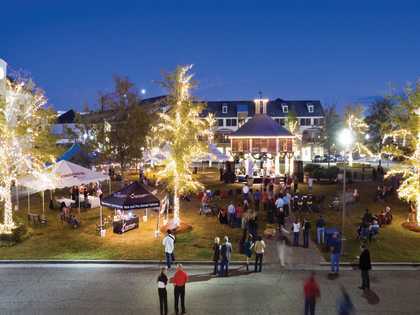 Free Friday evening concert series in the fall and spring with food and drink options. 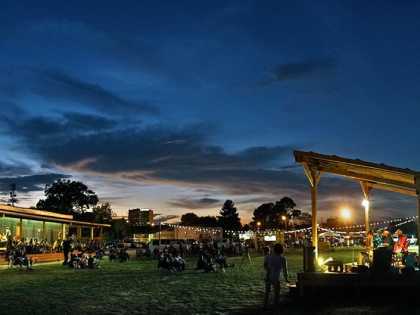 Free Thursday evening concert series in the fall and spring with food and drink options.